The Ethiopian Foreign Ministry has rejected allegations from Somali Interim Prime Minister Ali Khalif Galayr, that Ethiopia was interfering in Somalia. The director of the ministry said that the criticism in a BBC interview was an attempt to shore up the interim Somali Government’s dubious authority. He called it a “calculated attempt to seek scapegoats” and a dangerous tactic to mobilise international support as a substitute for domestic support. He also warned that Ethiopia would respond “in the appropriate and stern manner” to any attempts.to undermine Ethiopia’s security. Reason, according to Geeska Afrika Online archives and BBC dated, 25 January, 2001: Ethiopia has rejected accusations from the Somali Interim Prime Minister in Mogadishu that it has troops in Somalia. The Somalia Prime Minister Ali Khalif Galayr, says that its neighbour is actively trying to destabilise the country and is trying to establish a breakaway state in the south-west (Somaliland and Jubaland). 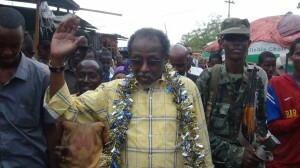 It is very unfortunate for this so-called Prime Minister Ali Khalif Galayr, to accuse Ethiopia for its own failures. 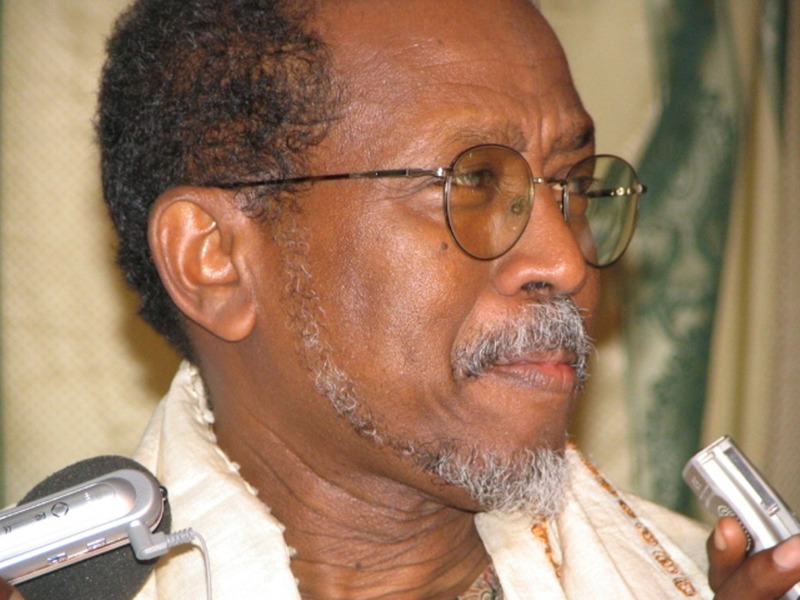 Yemane Kidane: Somalia’s Prime Minister Ali Khalif Galaydh told the BBC in January 2001, that the policy of the Ethiopians in Somalia was one of “suppressing, of shooting, of killing and of maiming”. But Ethiopian Foreign Minstry official Yemane Kidane denies in 2001 that their troops have taken control of several Somali towns, saying “not a single Ethiopian soldier has crossed the border and entered Somali territory”.